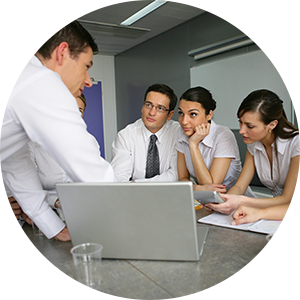 Corporate Learning is one of the key drivers of business success. Learning needs to be run like a business, using sound business processes, metrics, and key performance indicators. PDG Managed Learning Services focuses on building Learning Organizations that are scalable to meet the changing needs of the business, efficient to manage cost and complexity, and use the best and most appropriate methods to drive a skilled and committed workforce. Learning isn’t about making people smarter, it’s about running your business more effectively and hitting your key metrics. 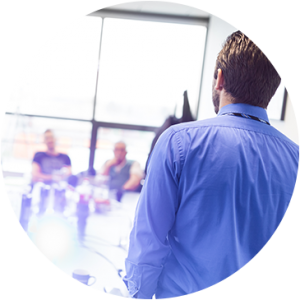 PDG provides a range of managed learning services, tailored to meet your specific needs and achieve your business goals. PDG helps manage our client’s learning business, providing people, processes, and management oversight in an operations partnership. PDG is evaluated based on achievement of Key Performance Indicators and managing the total cost of delivery. Learning should be a key part of every company’s business strategy. PDG’s goal is to help learning organizations align to the overall business strategy, and to operate learning as a business, using proven best practices and processes to drive quality, efficiency, and reliability. Designing an effective learning organization is a process of matching goals, needs, and culture to structure, capability and resources. PDG’s High-Performing Learning Organization (HPLO) approach draws on our intensive knowledge of corporate learning methodologies, structures, and best practices to create learning teams that are effective and efficient. Our methods are effective with new learning teams, established teams, and teams undergoing major change. We can provide the resources to run the learning team, can train and up-skill existing resources, and can provide guidelines for hiring new resources. 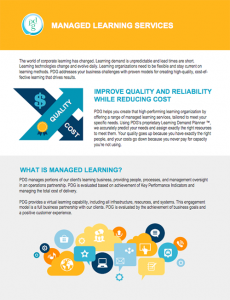 PDG Fact Sheet: High-Performing Learning Organizations. 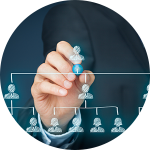 Creating the Learning Organization Structure, a PDG White Paper. A great learning organization is a well-oiled machine. 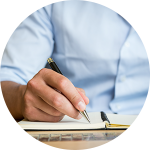 PDG helps to create and implement the processes that drive efficient and cost-effective learning operations, while maintaining a focus on the high-impact training your business demands. PDG provides a range of Program Delivery Services, including specialized facilitators, facilities scheduling & management, materials logistics, program administration & oversight. And from a single facilitator to a full learning team, we can deliver anywhere in the world. The high-impact learning organization needs to be efficient and cost-effective. PDG has the tools and processes to manage your Learning Organization, keeping costs under control without compromising on quality. Technology is the backbone of today’s learning organization. 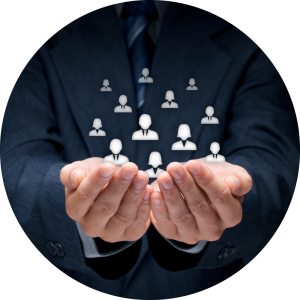 PDG helps you select, manage, and get the most value from your LMS, learning portal, content management systems, social learning systems, and other technology tools. 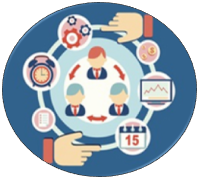 In many organizations, vendors are major drivers of both productivity and cost. 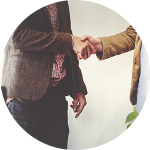 PDG’s Vendor Management strategies help you get the most value from your vendor partnerships. In an increasingly competitive talent marketplace, getting the best people is challenging. 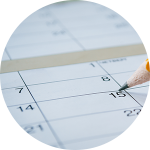 PDG’s dedicated Talent Acquisition team works year-round to identify top talent for just-in-time deployment. And PDG’s Program and Project managers build effective teams so you get the most value from your investment.